PHP is rapidly becoming the language of choice for dynamic Web development, in particular for e-commerce and on-line database systems. It is open source software and easy to install, and can be used with a variety of operating systems, including Microsoft Windows and UNIX.This comprehensive manual covers the basic core of the language, with lots of practical examples of some of the more recent and useful features available in version 5.0. MySQL database creation and development is also covered, as it is the developer database most commonly used alongside PHP. 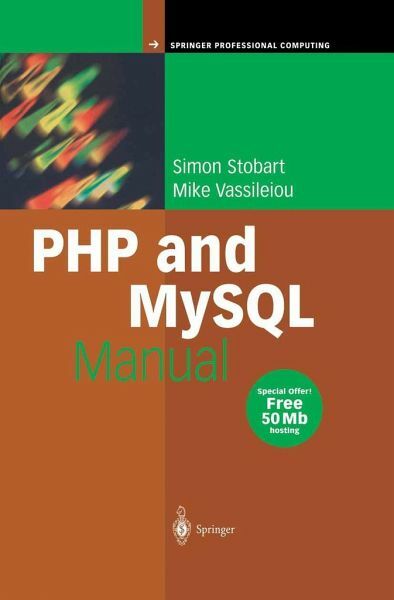 It will be an invaluable book for professionals wanting to use PHP to develop their own dynamic web pages.